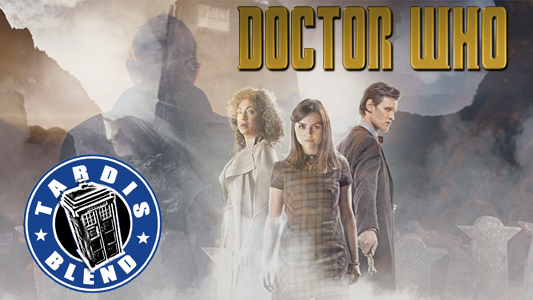 During TARDISblend 66, we discuss the major gamechanging spoilers that came out in force during the season finale, but also look at what it means for the upcoming 50th Anniversary Special. 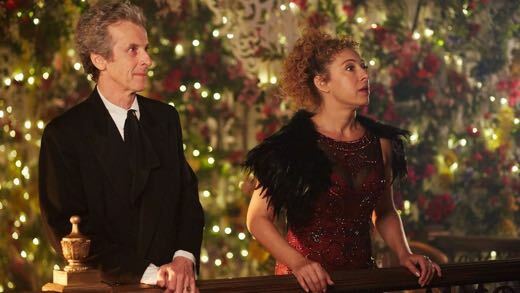 We touch on the role of River Song (Alex Kingston) in this episode, and the inferential implications within Moffat’s writing of the character. We also look towards what’s next for Doctor Who, from the 50th to Christmas to Series 8, and lay out the possibilities for a wager laid down for the future of this very podcast. And finally, we review YOUR comments from our episodes this season. All this and more on the latest TARDISblend! It’s another wait for Doctor Who fans, as the first half of Series 7 concludes and the countdown to the Christmas Special 2012 begins. To close off the first half, we’re joined by James McLean from BackToFrankBlack.com and Kasterborous.com, and also fellow Geek Of Doom, Eric Mitchell aka Jedi Of Doom, as we reflect on the new episodes seen thus far, and speculate on what is to come. 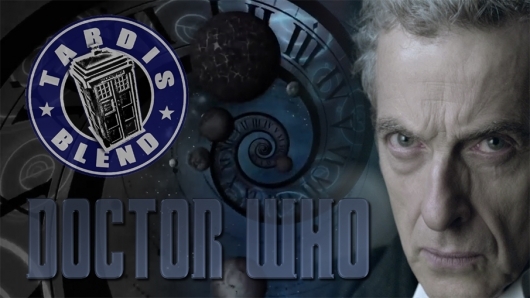 During TARDISblend 57, we discuss the good, the bad, and the ugly of Series 7a, and also look forward to our hopes, predictions, and speculations of Series 7b and the Christmas Special. Additionally we talk about our expectations of new companion Clara Oswin played by Jenna-Louise Coleman. John Barrowman‘s Captain Jack Harkness also gets a mention as we discuss whether his character should return to Doctor Who or not. The first half of Doctor Who Series 7 concludes, and it begins with The Doctor (Matt Smith) with companions Amy Pond (Karen Gillan) and Rory Williams (Arthur Darvill) having a picnic in Central Park, New York in 2012. While there, Rory is zapped back to 1938 by one of the Weeping Angels. 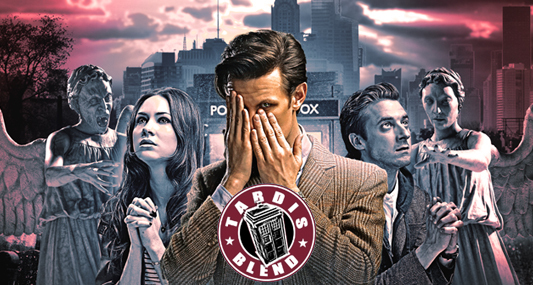 During TARDISblend 56, we discuss Steven Moffat‘s final farewell to the Ponds in The Angels Take Manhattan, and examine some of the more wibbly-wobbly aspects of the episode. We also make mention of some of the cooler Angel scenes in the mid-series finale, and look forward to the next episode being the Christmas special. 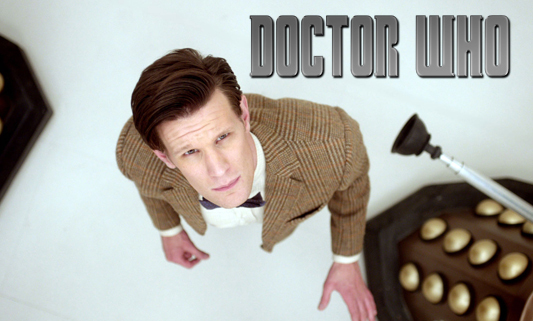 Countdown To Doctor Who: New Series 7 Trailer Reveals River Song, Weeping Angels! BBC America has released a brand new trailer for Series 7 of Doctor Who, that contains some awesome new footage not yet shown in the UK trailers. You can see the trailer in all its brilliance at the bottom of this post. Some of the footage not seen before includes a short shot of River Song (Alex Kingston) and some film of the Weeping Angels from the final episode featuring Rory Williams (Arthur Darvill) and Amy Pond (Karen Gillan). 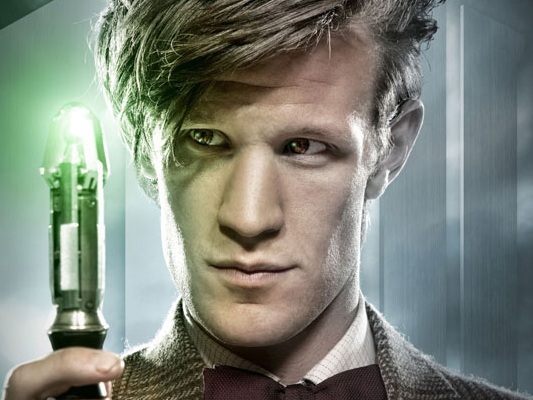 Doctor Who Series 7 showcases the return of the Eleventh Doctor, Matt Smith, and is produced by showrunner Steven Moffat. The seventh series will be split in two for broadcast: part one playing during the Fall, the Christmas Special introducing new companion Clara played by Jenna-Louise Coleman, and then part two concluding the seventh series during Spring 2013. The Doctor is back, and with the new Seventh Series only a few weeks away, it’s about time that BBC and BBC America have unleashed a brand new Doctor Who trailer. You can check it out at the bottom of this post. Doctor Who Series 7 is believed to premiere on August 25 this year, with the first half being televised before the Christmas Special, the Christmas Special introducing new companion Clara played by Jenna Louise-Coleman, and then the second half of the season rounding everything up during the first half of 2013. This was too brilliant not to share! The folks over at College Humor have prepared an extremely cool video simulation of Series 5 and 6 of Doctor Who if it had been made as a 16-bit video game. You can check out the clip at the bottom of this post. 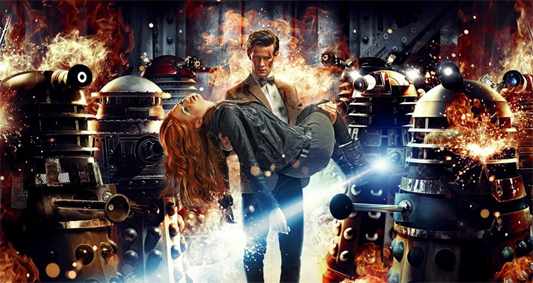 The CH video contains a lot of allusions and aspects of the major story arcs from the previous two seasons that follow the Doctor’s Eleventh Incarnation (Matt Smith), as he encounters adventures with Amy Pond (Karen Gillan), Rory Williams (Arthur Darvill), and River Song (Alex Kingston). Even David Tennant‘s Doctor gains a cameo at the start for a fun regeneration sequence.